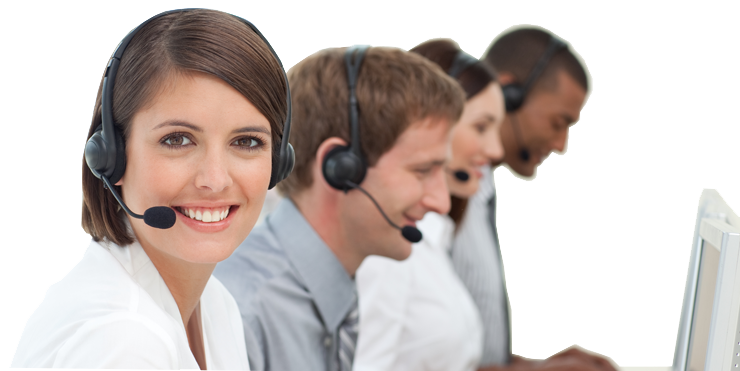 Our NetSuite Michigan Solution Consultants and NetSuite Support Desk Are On Call For All Your NetSuite Service Needs. 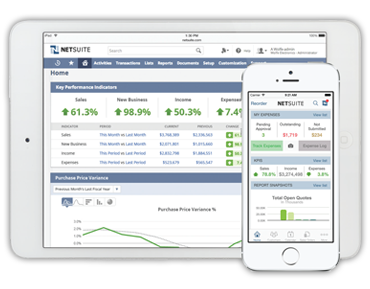 Leading NetSuite Michigan Solution Provider, Consultant and Reseller. 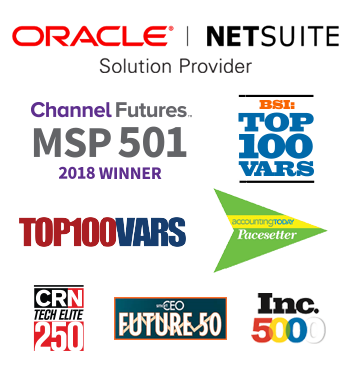 As a leading NetSuite Michigan solution provider, partner and NetSuite reseller (VAR) we have the capabilities to service all your NetSuite needs. We provide NetSuite ERP support via our local offices in Detroit, Lansing, and other locations throughout North America. We pride ourselves on our service-oriented culture and extraordinary record of client satisfaction and are ready to serve you. Our certified Michigan NetSuite Consultants and NetSuite Developers have extensive experience with NetSuite installs, NetSuite upgrades, NetSuite integrations, NetSuite customizations, NetSuite support and training. Net at Work is a full service IT and professional services firm that can consult, select, and implement the right technology solutions for your business. Through our strong partnerships with proven technology leaders, we deliver a range of unbiased, integrated solutions that bring our clients every competitive advantage possible. As a Michigan NetSuite solution provider, partner, reseller (VAR) and consultant, our NetSuite support team services clients across Michigan via our office in Detroit and Lansing MI. Our team provide industry-leading NetSuite Implementations, NetSuite consulting, NetSuite Integrations, NetSuite support and NetSuite training – with a strong focus on customer care.